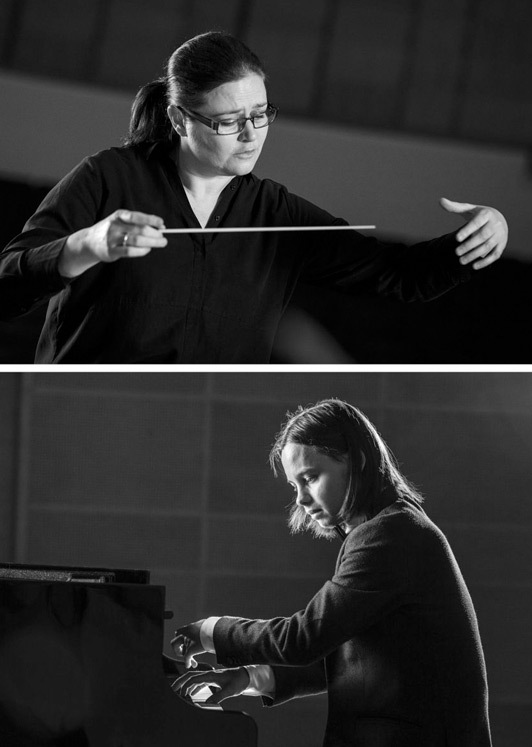 The Finnish conductor and the Icelandic friend Anna Maria-Helsing controls two of Mozart’s greatest works in Hof and Langholt Church in the Dymbil week of 2019. It’s hard to feel let down by Mozart’s Requiem mass, but he died before finishing his work in 1791. His widow and students tried to finish it and had to face different views on whether they succeeded. This time, a live version will be performed, arranged by Duncan Druce, whose attempt, at completing the masterpiece, is superior in comparison. The D minor Piano Concerto is special for what how romantic it is, even dramatic. Beethoven in his early years, was especially impressed by it and it moved him. It had so much influence on Beethoven that many people at the time thought that the work was composed by him. It is the prodigy of classical music in North Iceland, Alexander Edelstein, who will be the soloist of the concert.